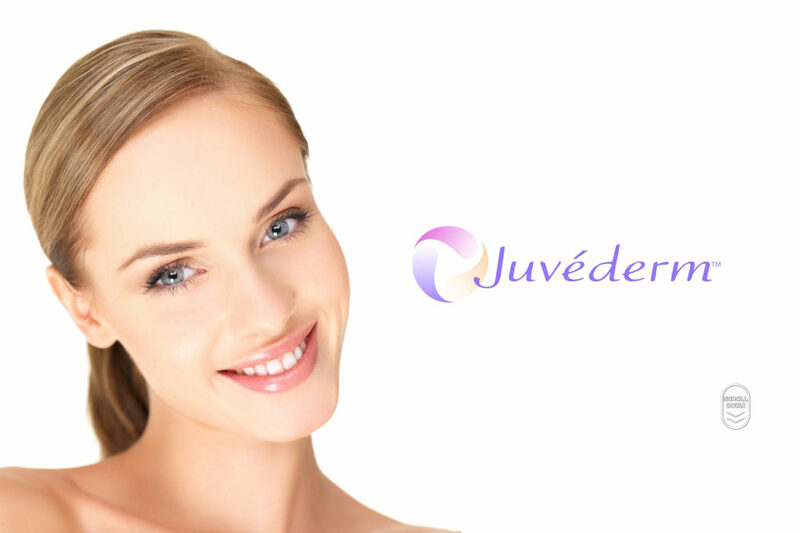 Juvederm is a family of hyaluronic acid fillers that are all FDA approved in the United States to add volume to the cheeks, smooth parentheses lines, plump the lips, restore earlobe volume, and more. The hyaluronic acid utilized in the Juvederm injection actually occurs naturally in the body to hydrate and add volume to your skin. Since the body’s natural production of hyaluronic acid decreases with time, Juvederm provides the skin with the substance it needs to restore volume, youth, and radiance. All Juvederm products are created using a special Hylacross technology that ensures the injection’s longevity and smooth consistency. Juvederm Ultra XC: This form of Juvederm uses a smooth consistency of hyaluronic acid to add a subtle yet effective boost of volume to your skin. The extra volume will restore the contours on your face while simultaneously filling moderate wrinkles, smile lines, and marionette lines that have formed over the years. It also includes Lidocaine, a local anesthesia, to help the injections feel virtually painless. Some patients also like to use Juvederm Ultra XC to enhance their lips. Results last about 9 months before another injection is needed for maintenance. 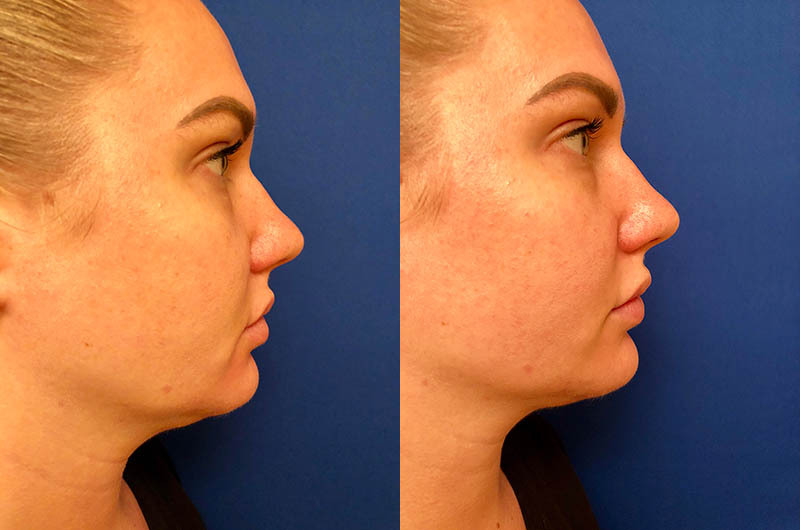 Juvederm Voluma XC: This is currently the only filler available to specifically reverse significant volume loss in the cheeks. This form of hyaluronic acid is injected into the deeper layers of your skin in three specific areas of the cheek in order to reverse sunken skin and lost contour. More impressively, this treatment lasts up to 2 full years! Juvederm treatments are relatively quick and painless! Dr. Hermann is an injector expert with more than a decade of experience, so she can ensure the best results for your skin. Juvederm’s hyaluronic acid goes to work immediately, so you will be able to see the difference in your skin before you even leave the office! You’re just one treatment away from the rejuvenated and youthful skin you’ve been craving. Call Hermann Wellness today at (813) 902-9559 to schedule your appointment.